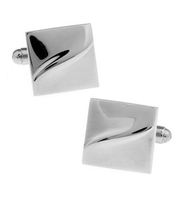 These cufflinks come with a simple design. 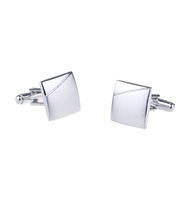 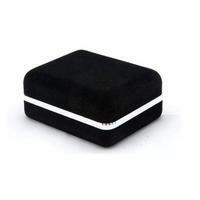 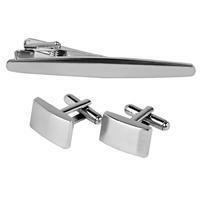 Cufflinks are rectangular shaped, whole of the cufflink is in silver. 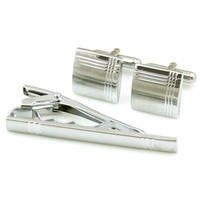 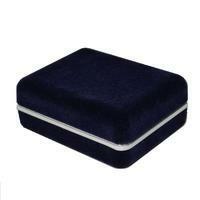 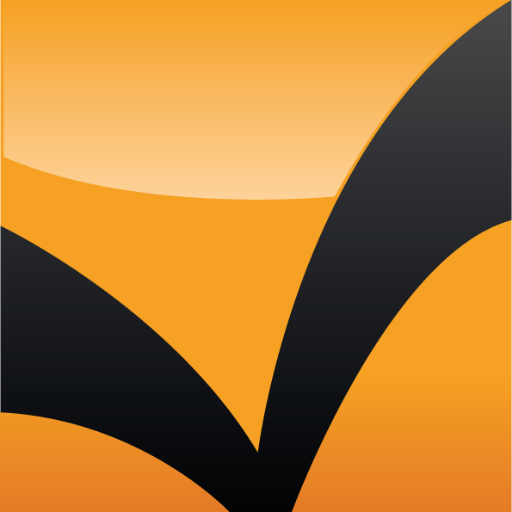 Edges are polished, whereas is without any pattern, smooth and matted. 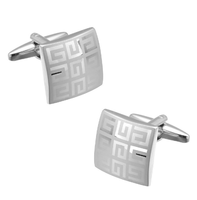 These cufflinks are intended to engraving initials, logos or another ornaments. 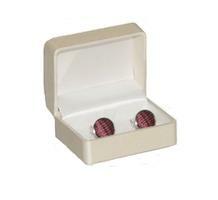 Cufflinks as the ideal present for men in opportunity of Chrismas, Father's day, graduation ceremony, birthday. 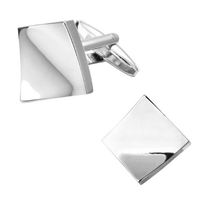 Also can be worn on wedding day or another feast-day.